This is the age of social influence, and brands are inundated with new and exciting ways to get noticed. Through the reach, relevance and resonance of content creators, businesses know they can authentically engage audiences, find new customers and ultimately, create memorable brands. Influencer marketing is becoming an essential part of any social strategy however there is a frustratingly large gap in what existing influencer services and products can do. Marketers, brands, and agencies are, rightly so, demanding bottom line results for influencer campaigns and calling for an agile solution to the time-demanding, speculative, and costly processes of traditional influencer onboarding. Lupo Digital are an offical Partner of Webfluential. A fully-integrated software born with agencies, marketers, and brands in mind. Webfluential's core goal is to provide a solution to the challenges faced by marketers and influencers and to create a new benchmark for simple, bottom-line reporting on influencer marketing campaigns. Webfluential's mission is to empower agencies with control over the entire pipeline. 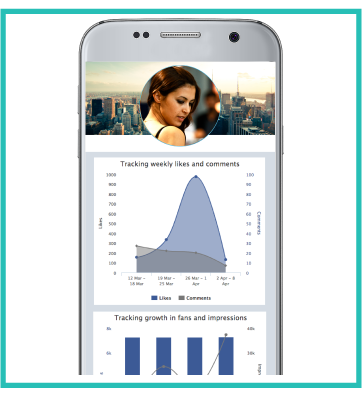 Using the platform gives brands access to thousands of influencers, their ratings, network collaboration, live-chat, transactional management through to end-of-campaign analytics reporting. 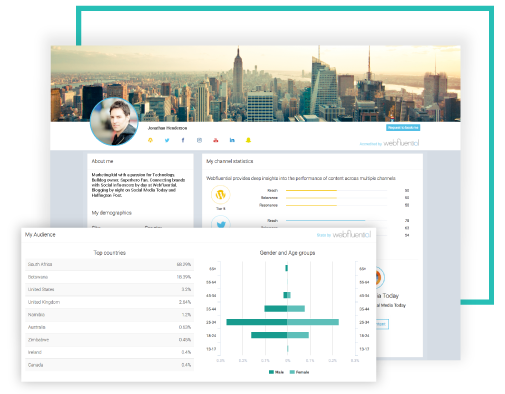 The sophisticated reporting function in Webfluential gives marketers, agencies and brands the capability to measure the true value and ROI of an influencer marketing campaign. At the heart, Lupo Digital has a mission to provide clients with sophisticated technologies that power a data-driven approach to marketing, and with the right tool, wanted to add value to clients in the influencer space. Recognising the potential for growth within the Australian and New Zealand markets, Webfluential sought to develop a partnership with an agency who could; talk the talk by growing the database of agencies and influencers on the platform and lead the way in leveraging its own client's social media strategies using the software. Marketers know that social media and influencer marketing isn't a stab in the dark. There is a highly measurable internal strategy to social media and is the core decider between boom or bust, viral or vague. Webfluential software empowers businesses to nurture engagement and foster conversation around their brand in the most powerful way. 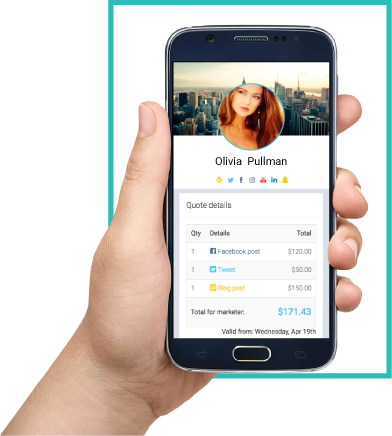 The clever platform has everything needed to create, manage and report on impactful influencer campaigns and with the capability to prove a true return on investment. Webfluential is the smartest way to find and connect with influential creators across the globe. Report on the exact ROI of your campaign through Master Reports - a real-time analysis that reveals actions and insights, with a clear focus on bottom line results.